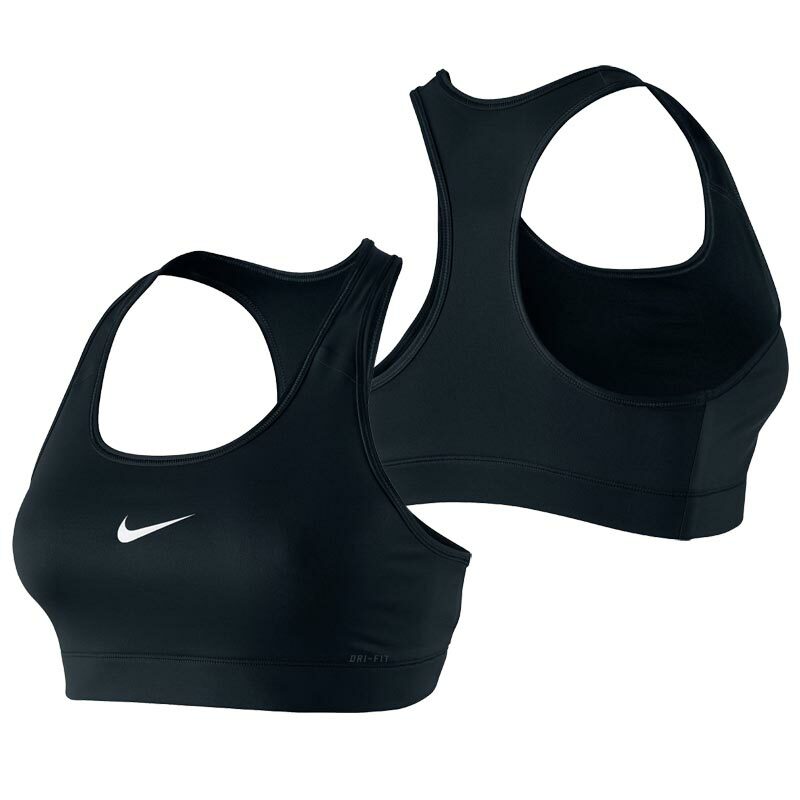 The women's Nike ® Victory Compression Sports Bra has sweat-wicking technology and nylon stabilizers for lightweight comfort. With a low profile and a racerback design, this sports bra lets you move naturally. Anticipated availability for the Nike ® Victory Compression Sports Bra: January 2019 to December 2020.